Samsung Flow app allow users to unlock their PC by tapping on Galaxy smartphone and scanning fingerprint. 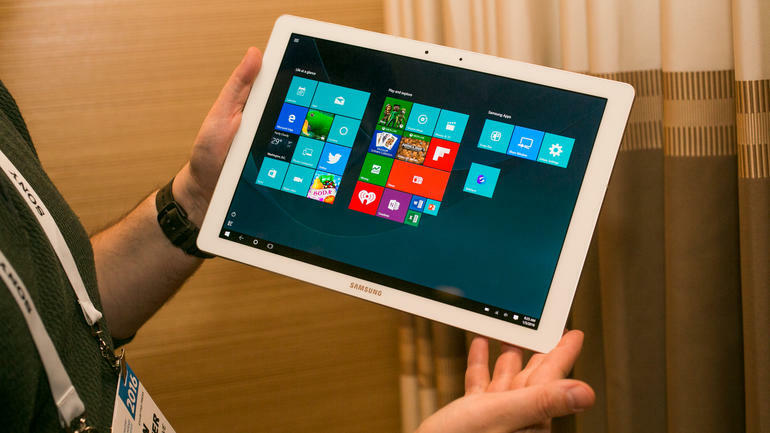 Samsung Flow app was launched with the Galaxy TabPro S Windows 10 tablet. Samsung Flow is compatible with TapPro S now. But it will support all Windows PCs from Windows 10 next major update. Thank you. The support for more Samsung devices will be added with the upcoming Windows 10 Creators Update. The new Microsoft Windows 10 Creators Update will release in April. With the new update, Samsung’s Galaxy owners with the fingerprint reader will able to biometrically unlock Windows 10 PCs without having to buy extra equipment. You can download the Samsung Flow app from the Play Store or from the link below.